To add volume and attract younger buyers, Jaguar is readying a compact sedan to pit against BMW’s 3 series. 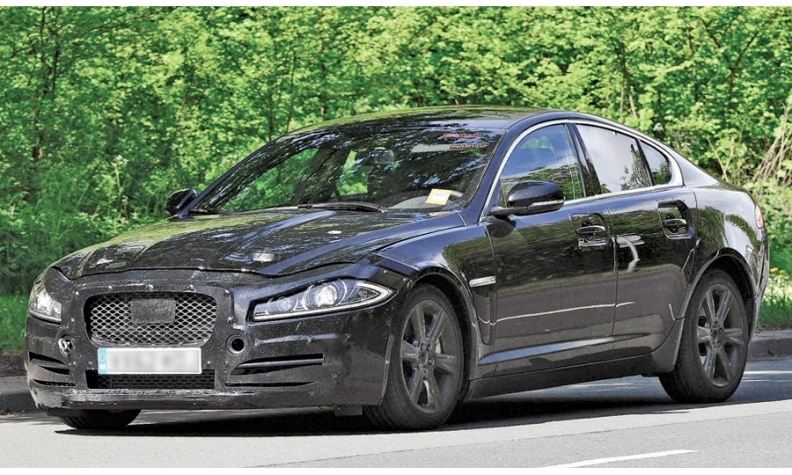 This test mule with a modified XF body was spotted recently. The sedan, which may be called the XS or the Q-Type, is expected in 2015. Jaguar likely will use a new lightweight aluminum architecture to save weight and improve fuel economy. A coupe and convertible have been rumored.